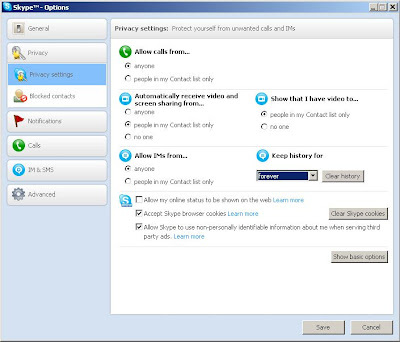 Many of poeple always search about how to delete skype history, deleting skype history. 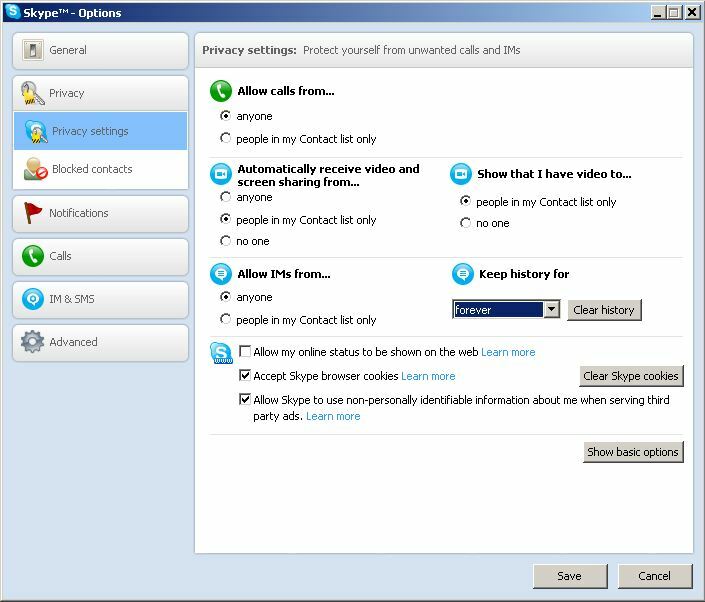 How do I clean, clear or remove all my Skype history, Skype chat history, Skype conversation history or history in Skype? Note: the above examples are based on the operating system having been installed on the C drive. This may be different in your case. The “[USER NAME]” needs to be replaced with your OS user name, and the “[Skype Name]” needs to be replaced with your Skype Name. Your Skype Name can be found by opening Skype and selecting ‘Skype’ -> ‘Profile’ -> ‘Edit Your Profile’ and reviewing the display on the right hand side.